Visit Batavia NY for a Vacation full of Attractions and Entertainment! Batavia is celebrated for its rich heritage, great entertainment and close proximity to popular Niagara Falls destinations. Known as the "Birthplace of Western New York," Batavia is located halfway between Buffalo and Rochester. There's plenty of entertainment for sports fans in Batavia. 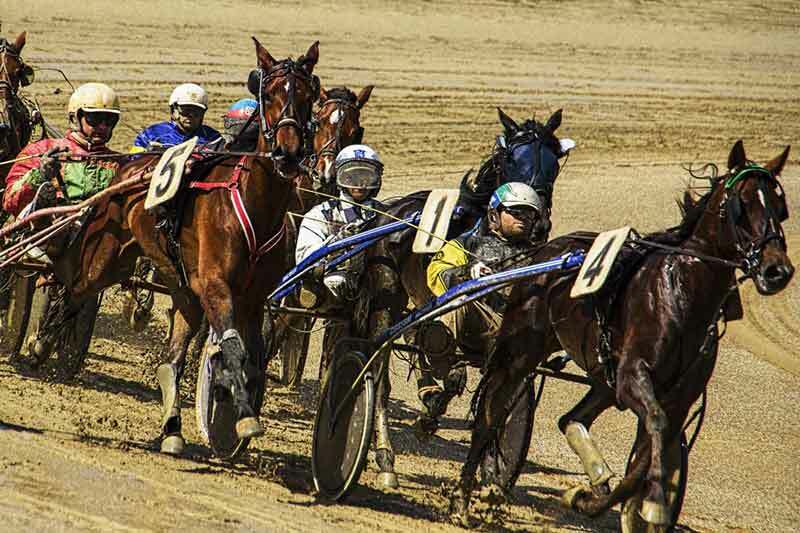 Visitors can come witness the thrill of live horse racing at Batavia Downs, the oldest lighted harness track in the nation, or spend an afternoon golfing at a country club or cheering at a minor league baseball game. With these attractions and many more, the city is a great place for sports lovers. Batavia is also ideal for shopping, dining, and unwinding with its wide array of restaurants, shopping centers, and annual events. The Holland Land Office Museum is great for history enthusiasts. Specializing in the history of Genesee County, the museum lies in the heart of the city and fascinates visitors with intriguing historical exhibits from fossil remains to military equipment. In addition to being packed with entertainment, great food and culture, Batavia is also a short trip away from many other popular areas as well. Six Flags Darien Lake, home of the great "Ride of Steel" rollercoaster, is just a 20-minute drive from Batavia. Lake Ontario, Letchworth State Park, Niagara Falls and the Canadian border are all less than an hour away. And the Genesee Country Museum, which is one of the nation's largest outdoor living history museums, is just 30 minutes from Batavia. With so many sites to see and so many great lodging options available, there's no reason not to stay Batavia, and explore all that the greater Niagara Falls region has to offer at an affordable price.